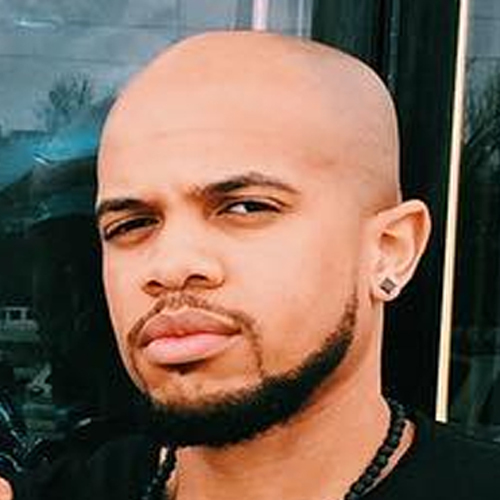 Ernest Cleo Grant, II is an inner-city missionary with a heart for the urban context. 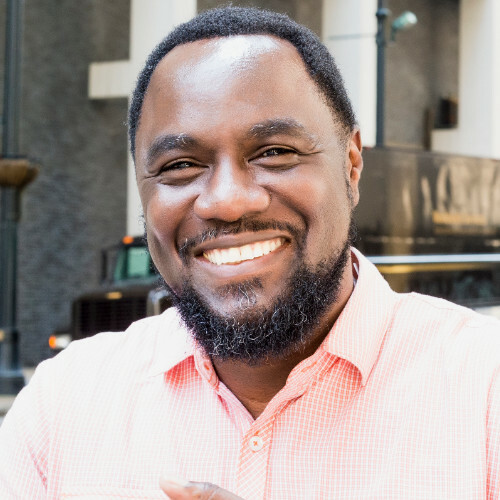 He’s served as the Connections Pastor at Epiphany Fellowship of Camden his role focuses on community outreach, civic engagement, the assimilation of new converts and disenfranchised Christians into the life and mission of the church. He holds a B.A. From Kean University, M.A.R. Degree from Reformed Theological Seminary, and is currently completing his Ed. D. at Stockton University. He is married to his beautiful wife Sarah and they have two children Amaela, and Cleo. His articles have been featured in The Courier Post, Christianity Today, Desiring God, RAAN, and other publications.